Make identifying popular keys easier. 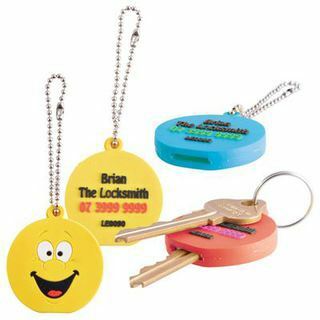 Custom shape flexible PVC Key Topper with silver ballchain fitting. Option of flat, 2D or 3D design and we'll match the PVC to within 10% plus or minus of your Pantone® Colour Choice.